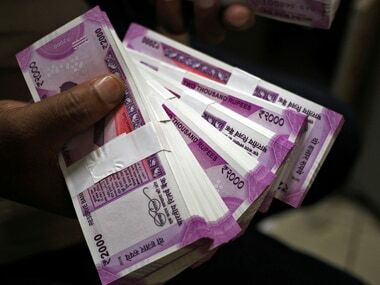 The study shows that 45 percent of the sanctions showing loan stacking behaviour belong to loans sanctioned by NBFCs and 23 percent of the borrowers who have taken loans from NBFCs fall in this category. Reliance Infrastructure, however, said it expects to make these payments in the next few days from the proceeds from the sale of Mumbai Power Business to Adani Transmission for Rs 18,800 crore. 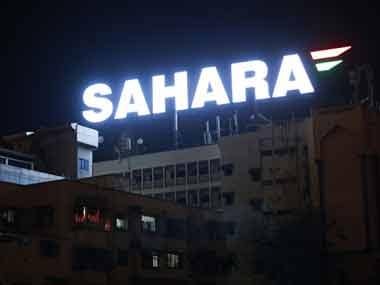 Sahara Group's efforts to raise money to secure bail for its chief, Subrata Roy, have taken another turn, with Bank of America (BofA) refuting claims it is the banker for a $2-billion financing package offered to the group by a US-based entity. Stating that crisis-hit NSEL is "bereft of any credibility", regulator FMC today said it has recommended the government to consider merger of the spot commodity exchange with its promoter FTIL. 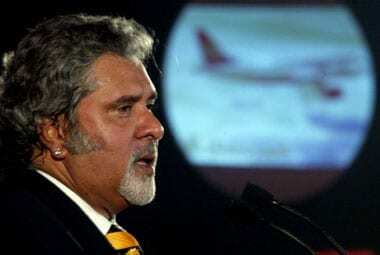 Auditors of UB group's holding firm, UBHL, have raised concerns over its significant exposure to debt-ridden Kingfisher Airlines, as also on delays and defaults related to tax dues and repayments to lenders. 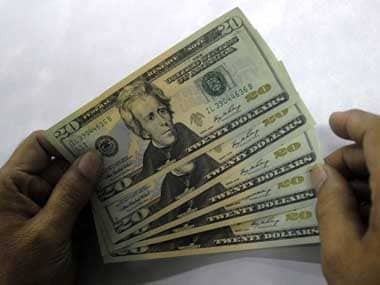 When Indian companies piled into foreign currency convertible bonds in 2006-08, they thought it was free money that wouldn't have to be repaid, as it would get converted into equity. That won't happen, and the stage is set for many defaults.